Billy Idol has extended his Las Vegas residency. 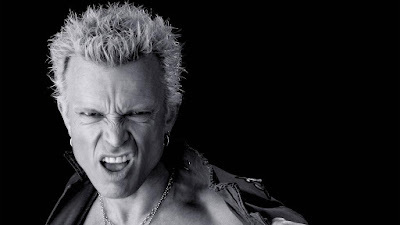 With “Billy Idol: Forever!” getting set to start its spring run this month at the House Of Blues Las Vegas at Mandalay Bay Resort and Casino, the rocker has announced a series of additional shows this fall. The residency will see Idol deliver tunes from throughout his career, including tracks from seminal British punk band Generation X to his solo hits. Previously announced dates in March and May are on sale now and additional dates beginning August 31st and playing in September and October will go on sale this week. A Billy Idol Fan Club presale (password: hitmaker) starts on March 8 at 10am PT. General public seats for the fall run will go on sale March 11 at 10am PT. "Watch out Vegas!,” says Idol. “We are planning a beast of a show that will rock and surprise my fans. Particularly those who adhere to the 'what happens in Vegas stays in Vegas' mantra!"